Rate your performance in 6 key areas. 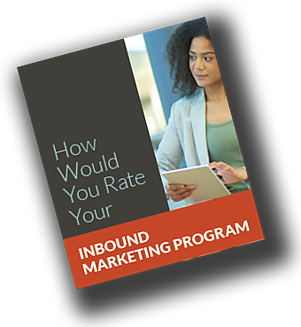 Download our scorecard to rate your performance and find ways of improving your inbound marketing program. Find ways of improving your inbound marketing program. What is your inbound marketing score?